2018 Holiday SPECIAL one time offer! Take the Freight Broker Quiz! Congrats…You’re on the Early Notification List! Cyber Monday SPECIAL one time offer! 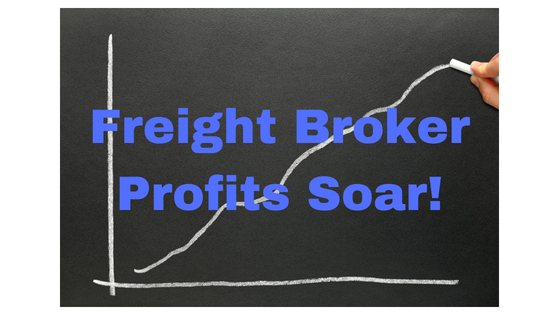 Freight Broker Inner Circle Coaching Program!